The Queen and Co Snow Globe kit is so fun! Of course there are stamps included to make a snowy scene perfect for a SNOW globe lol! But there are some other stamps in the included set that make it easy to make a totally different look, like this spring shaker card! I also love the little critters in the stamp set. 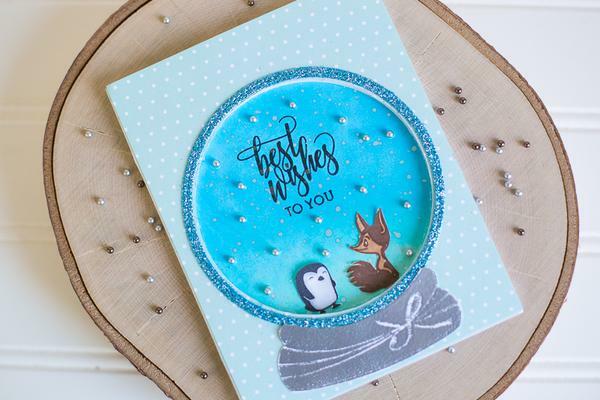 This snow globe is actually a shadow box, not a shaker card. This scene is more a traditional snowy scene, but the Best Wishes to You sentiment could be used for a variety of cards. 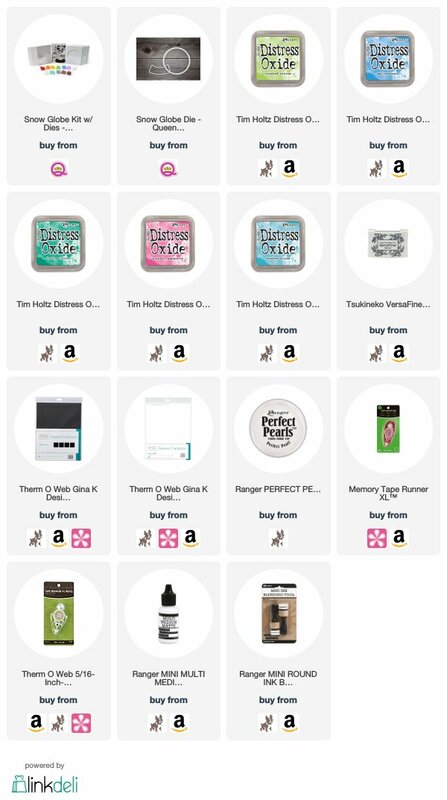 Check out the kit and the other supplies I used down below! Thanks for stopping by!